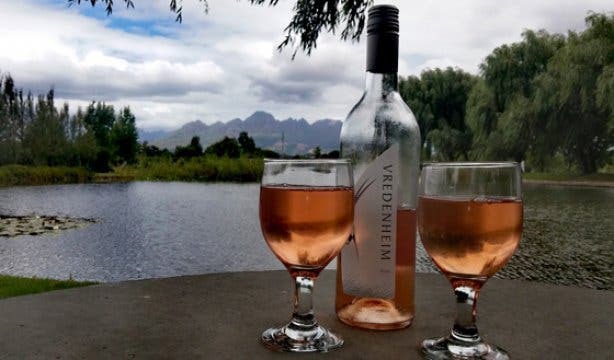 Like any adventure worth remembering, a game drive at Vredenheim starts with your choice of estate wine or grape juice (for the kids). 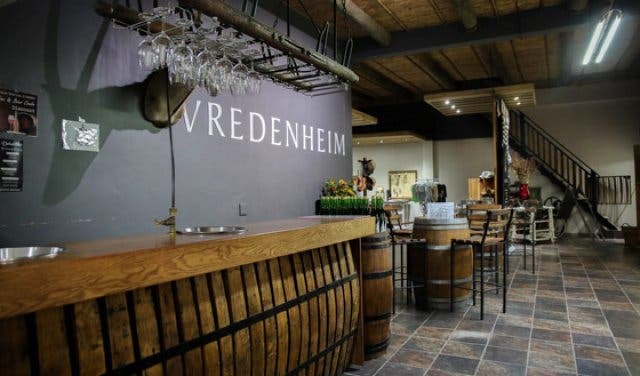 In the tasting room at Vredenheim in Stellenbosch, you’re invited to pick your favourite and then it’s off to the game-viewing vehicle. You board an open-sided game viewing trailer that’s hooked to good ol’ tractor. The trailer can seat a number of people, but you’ll be taken on your game drive even if you’re the only people who’ve booked. 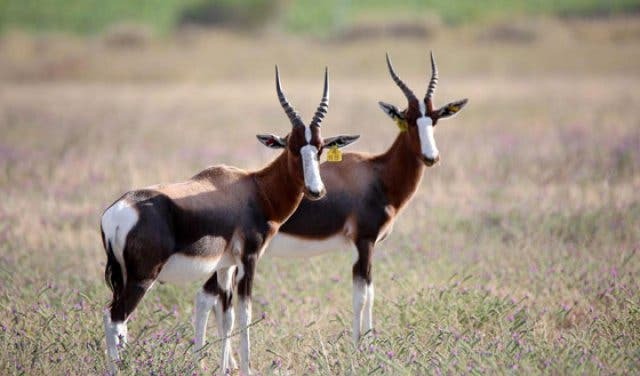 The drive takes you around the Vredenheim game farm, where you’ll see springbok, bontebok and sable as well as a hundred-plus-strong herd of wildebeest – with the prize being the ultra-rare golden wildebeest male (whose calves are already among the herd). This is where you crack open your wine and enjoy a cheese platter (sweet options are available for the kids) while your guide tells you about each animal species and shares anecdotes about the celebrity individuals on the farm. Coming back in the direction of the main estate, you’ll also see some zebras, water buffalo and a herd of fallow deer. Then, you get a tour of Vredenheim’s vineyard. We did mention that Vredenheim is also a wine farm, right? And that this means you also have access to wine tastings (also gin) and tours. The tour culminates in a special feeding experience at Vredenheim’s big cats park. 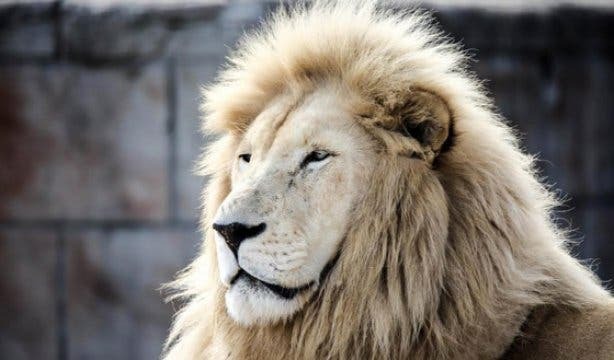 Meet the lions, leopard, caracal and Bengal tigers. And why not make a day of it? There’s plenty to see, do, eat and drink on the estate. 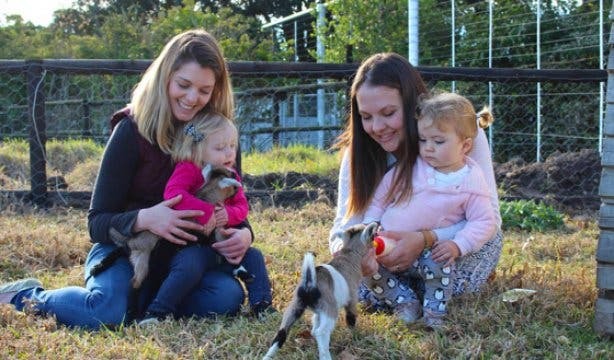 And for the kids, there’s the ever-so-much-fun Vredenheim Animal Farm. The bill: The tour lasts just under two hours, which makes it ideal for a fun family outing. 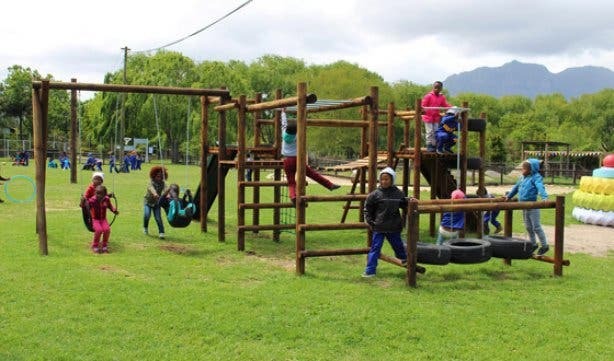 It costs R210 for adults and R160 for kids. Just want to see the big cats? 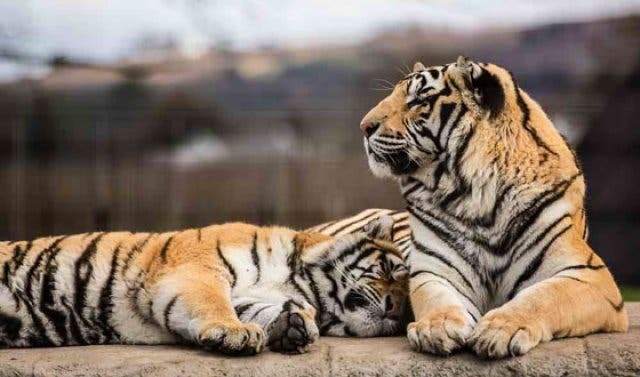 Opt for the Vredenheim big cats experience. Looking for more ideas on fun holiday/weekend adventures for the little ones? 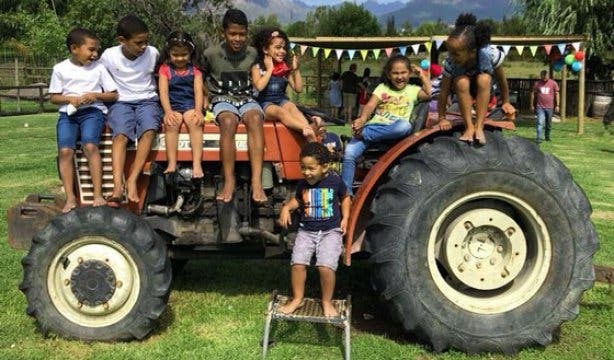 Check out all these super-fun activities for kids around Cape Town.